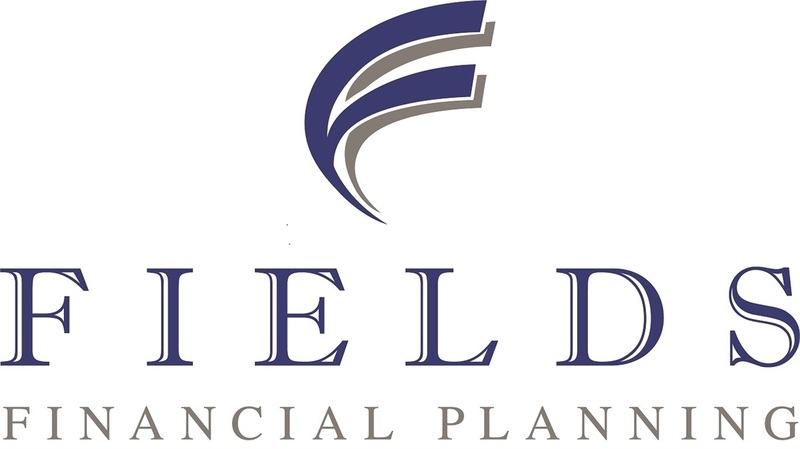 Fields Financial Planning is an independent, family-run firm focused on helping individuals, families, and small business owners navigate the complexities of today's financial world. What are the major risks during retirement? How can I maximize my Social Security & pension benefits? How do I take wise distributions from my portfolio? 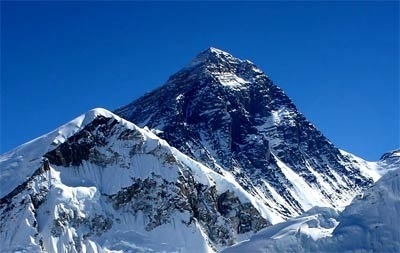 Are my investments aligned with my risk tolerance? Do I have a strategy to mitigate against market losses? *These services may incorporate securities and advisory services, offered by Kevin Fields and Bruce Fields, investment advisor representatives of USA Financial Securities, a Registered Investment Advisor. Member FINRA/SIPC. Fields Financial Planning and USA Financial Securities Corp. are not affiliated. Kevin Fields does not offer legal services through Fields Financial Planning or USA Financial Securities Corp.